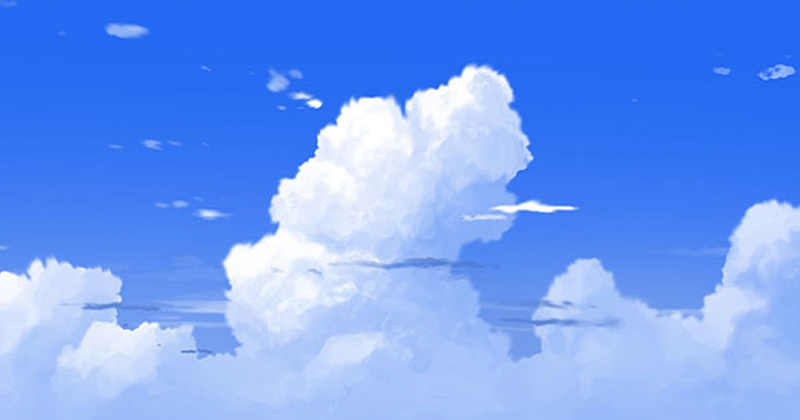 I was practising on painting anime cumulus cloud and recorded this painting timelapse video. It sort of look ok, but the shading still doesn't look that great. You can look at my old cumulus cloud tutorial for more info. 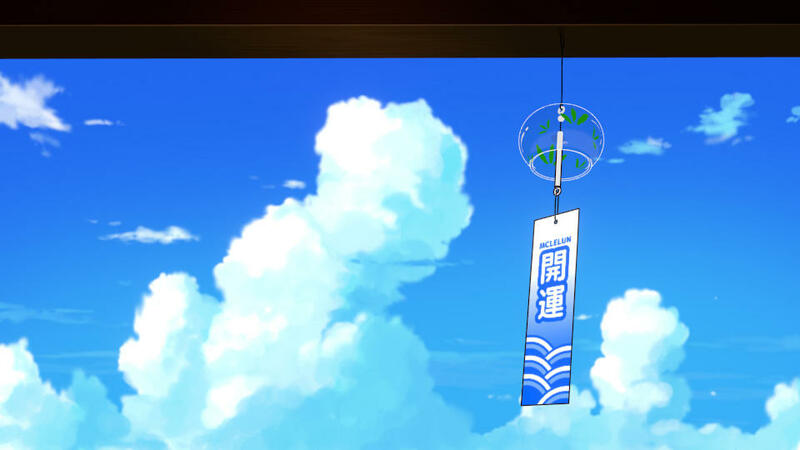 Final result with a wind chime model and render with Blender3D.